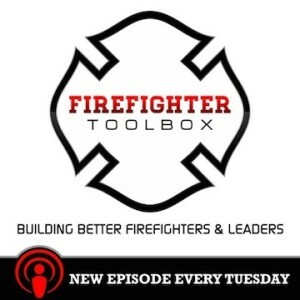 What is the FirefighterToolbox Podcast (internet radio show) about? Interviewing great firefighters and leaders, Authors, Experts, and others to learn what it takes to be a great firefighter and leader. Also, learning from others who will come on and share their experience with us. 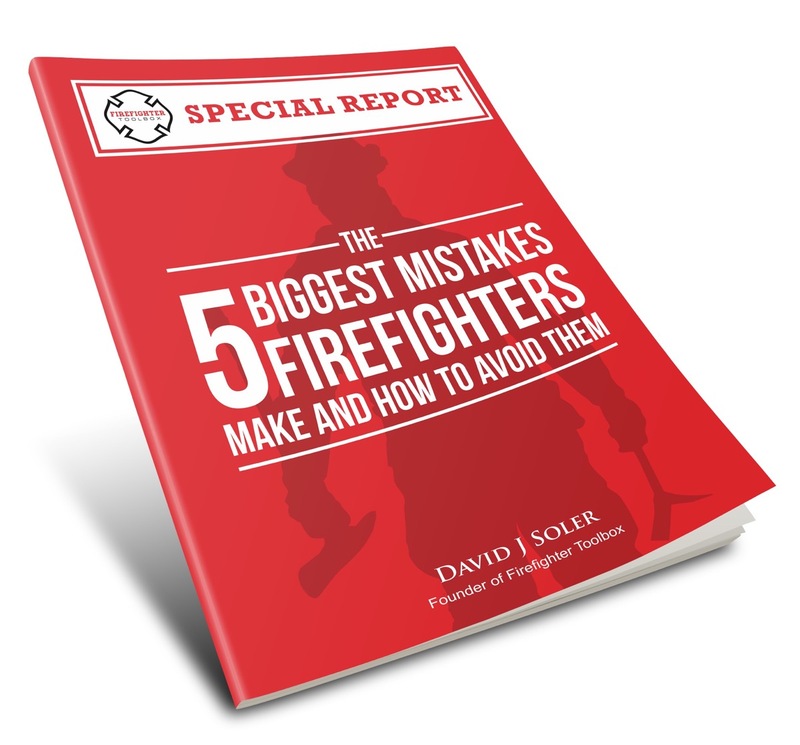 Who is the Firefighter Toolbox Podcast for? Up and coming firefighters and leaders that want to take their skills to the next level. Senior Firefighters and leaders who want to be reminded and refreshed with positive energy and be able to find tools and resources to share with their stations, crews and younger firefighters to re-inforce and compliment the lessons and training being taught at the station. Those firefighters and officers who already know everything and just want to draw attention to themselves. How to best listen to the podcast? From your smart phone like iPhone, Android, Galaxy, etc., your iPod or Mp3 player or from the computer like this page here. Listen to it on your commute to work, doing chores, working out or hanging at the firehouse. Make that time valuable learning time by listening to the interviews and lessons share on this show. The interviews and show will last from 25 min to 60 minutes. Our goal is to be around 30 minutes, but some interviews go longer because of the great content they are sharing. When are more shows available? The episodes are produced weekly and one new episode will be released every Tuesday. How can you listen to the show via the website? Can I listen to previous episodes? Yes! You can listen to all of the episodes. You can download them from your podcast app like iTunes podcast app or Stitcher. You can also view all the podcasts hear on the website and listen to them via computer. Click Here for the list of episodes. How does someone get the podcast/radio show on their phone? Where can I find the the most recent radio shows?